A good news for the fans of Yakuza series! Today, Sega has released the official website for Yakuza 4 Remaster version along with the new trailer. The game is scheduled to arrive for PS4 in Japan, next January 2019. From the new trailer, as usual, we will get to see how the remaster’s look and also the gameplay. 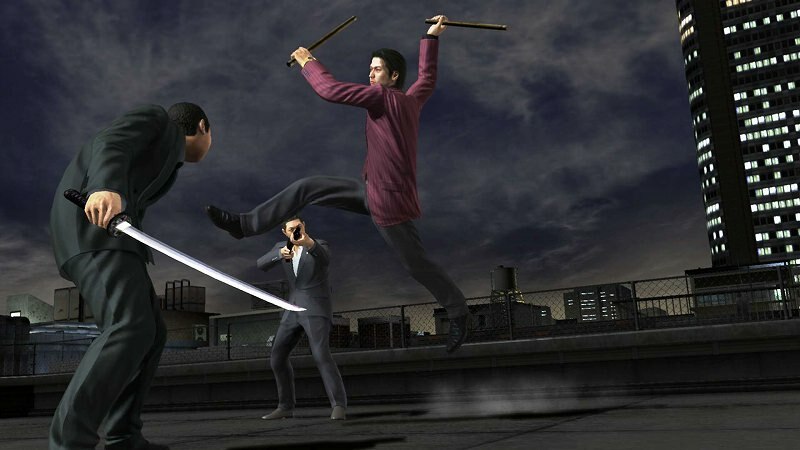 The storyline of the new Yakuza 4 rolls about the four protagonists traditional heroes of this game. 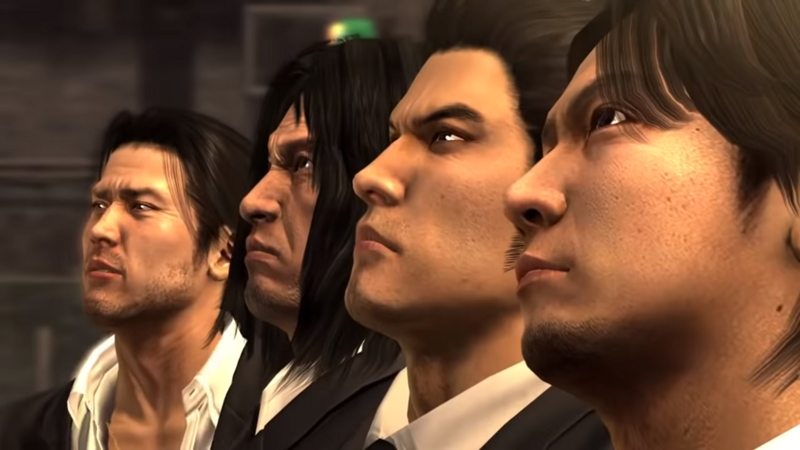 For the fans, of course already familiar with their names: Kazuma Kiryu, Shun Akiyama, Masayoshi Tanimura, and Taiga Saejima. Each character comes with different fighting styles and his own unique actions. 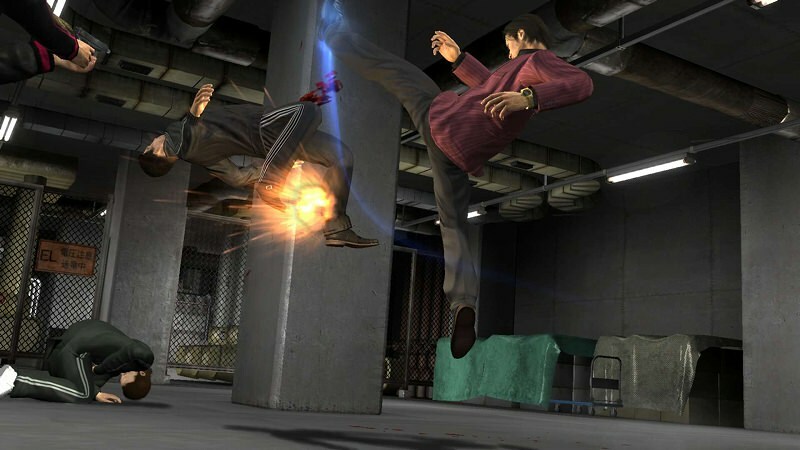 In previous, Sega has launched remastered versions of Yakuza 3, Yakuza 4, and Yakuza 5 for PS4, and confirmed that all of them will be available in Europe. So the wait will be over soon for the fans of Yakuza series in worldwide. 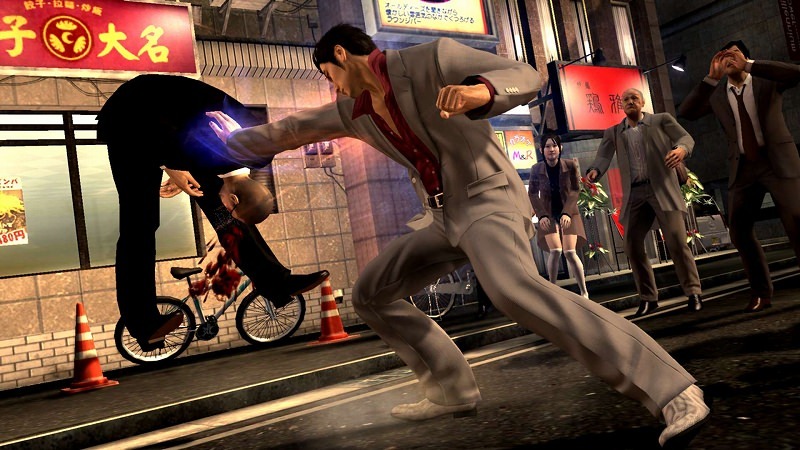 All Yakuza series were originally released in Japan for PS3, while it was still bound on PS4. And now, Sega has announced that Yakuza 4 Remaster for PS4 expected to launch on January 19th, along with the plan for launching Yakuza 5 sometime in the spring.